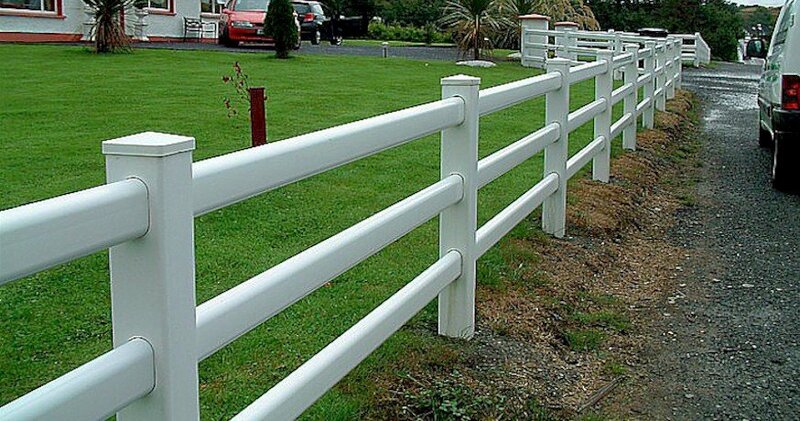 This plastic post and rail fence made from strong PVC is an attractive looking fence that needs little maintenance. The posts are concreted into the ground and the rails slide through the cut holes in the posts. Available in white complete and some other colours the post with plastic post caps to finish the job.